Originally, the ancient Olympic Games were held in Olympia, Greece, from the 8th century BC to the 4th century AD. However, Baron Pierre de Coubertin founded the International Olympic Committee (IOC) in 1894 and initiated the modern Olympic Games. As the decision-making body, the IOC is responsible for choosing the host city for each Olympic Games. The host city is responsible for organizing and funding a celebration of the Games. The Olympic program, consisting of the sports to be contested at the Games, is also determined by the IOC. The celebration of the Games encompasses many rituals and symbols, such as the Olympic flag and torch, as well as the opening and closing ceremonies. The evolution of the Olympic Movement during the 20th and 21st centuries has resulted in several changes to the Olympic Games. Some of these adjustments include the creation of the Winter Games for ice and winter sports, the Paralympic Games for athletes with a physical disability, and the Youth Olympic Games for teenage athletes. The IOC has had to adapt to the varying economic, political, and technological realities of the 20th century. The Games have grown in scale to the point that nearly every nation is represented. Such growth has created numerous challenges, including boycotts, doping, bribery, and terrorism. At each event of the games, the Olympics and its media exposure provide unknown athletes with the chance to attain national, and in some cases, international fame. The Games also constitute a major opportunity for the host city and country to showcase themselves to the world. 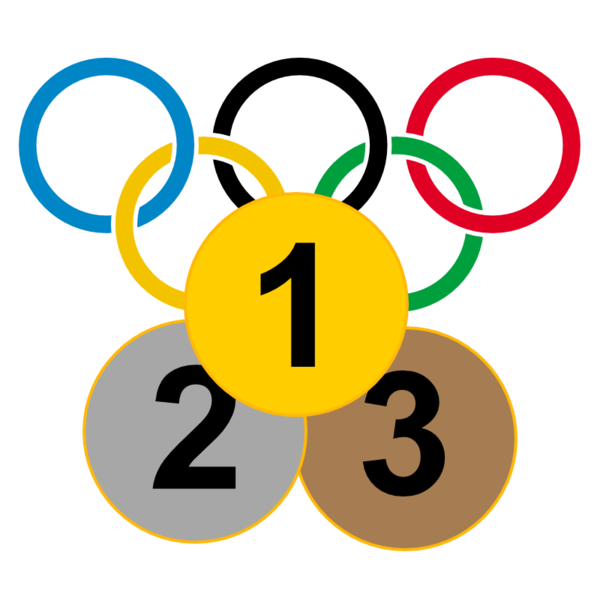 Modern Olympic Games were reintroduced in the 19th Century. The IOC was founded in the 20th century. The IOC has the right to choose the host city. The Games have always been organized without any problem.